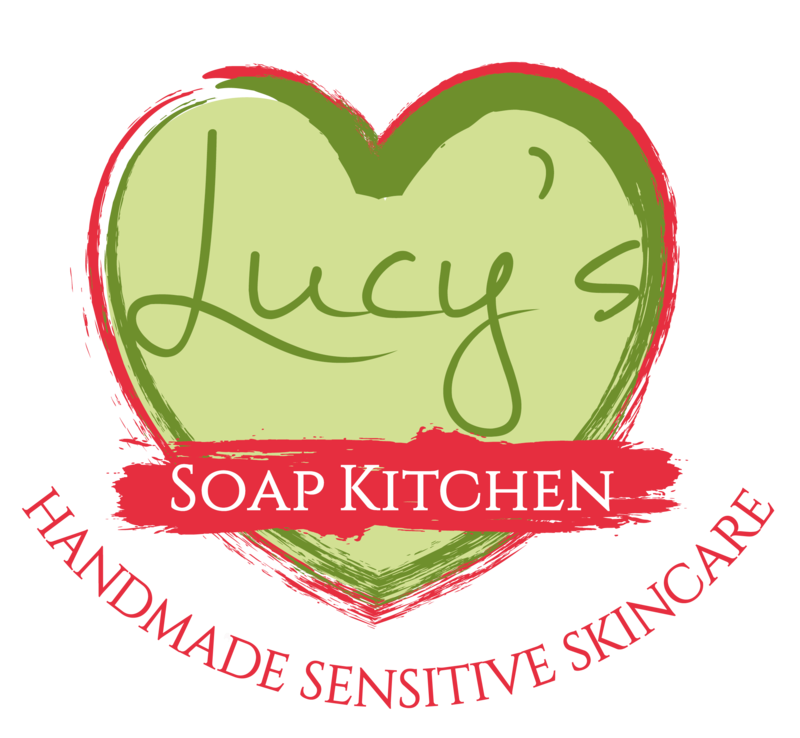 LivOliv are extremely pleased to be an official reseller of Lucy’s Soap Kitchen natural hand made soap for sensitive skin. 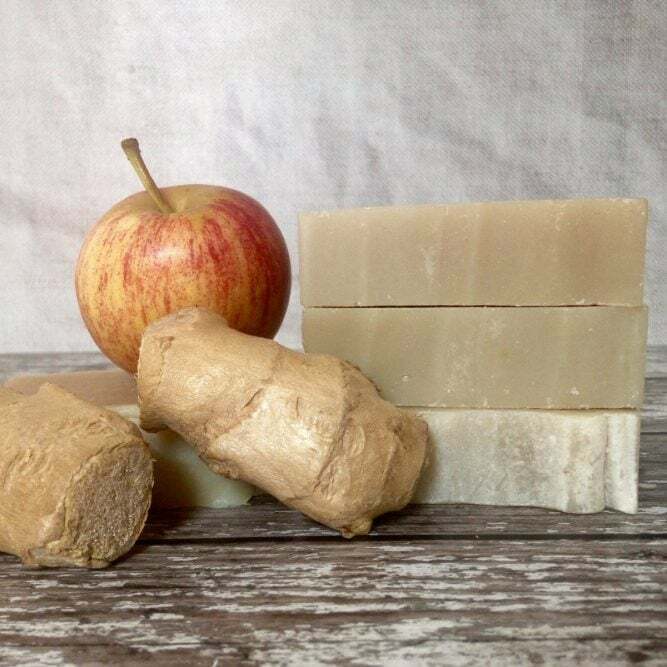 Do you suffer with red and reactive skin? 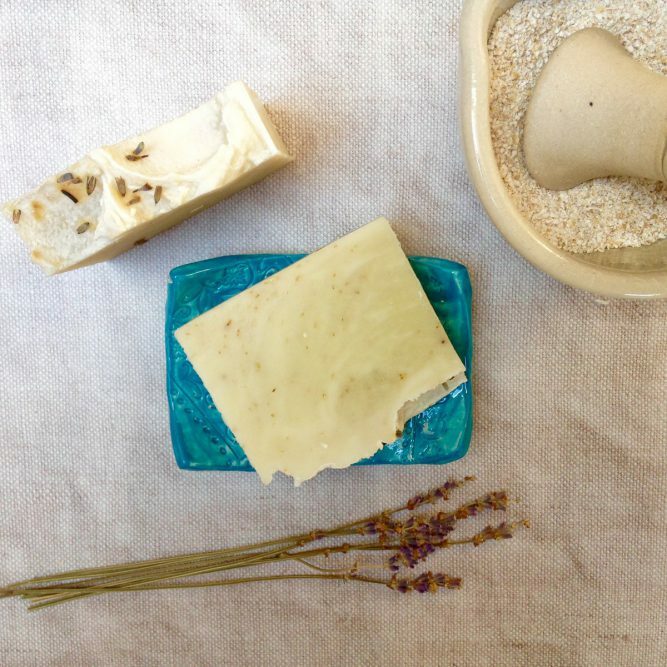 Tight feeling dry skin? 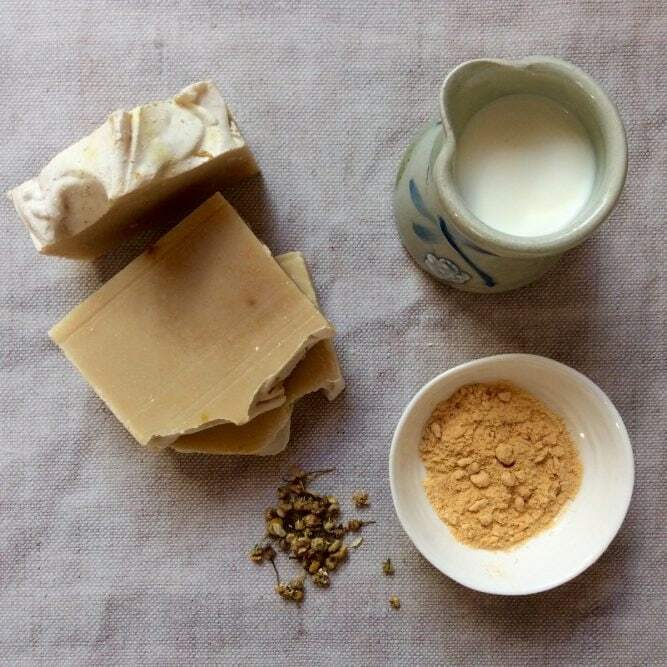 Tingles and irritations? Itchy throat and ears? Are you feeling fed up & frustrated? 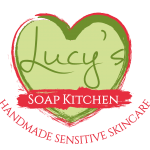 Lucy’s hand made natural soap and skincare is designed to bring calm to sensitive skin. To help reduce your synthetic chemical overload. 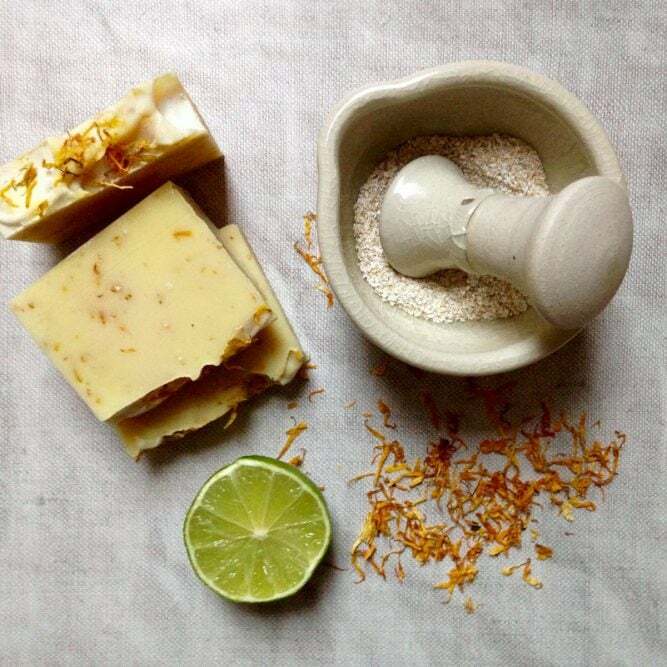 Simple yet effective, nut free, dairy free, gluten free and preservative free Irish skincare.